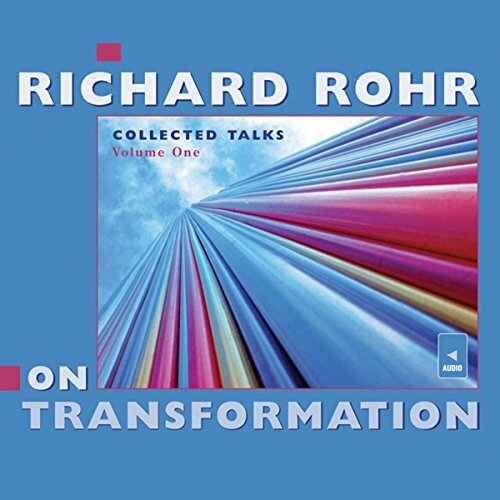 In this first volume in a three-part series, Richard Rohr develops aspects of transformation, a recurring theme in his popular presentations. Talk Two: "The Spirituality of Imperfection". The focus of true holiness is giving up control—a journey into letting go. This is the way of descent, a path of owning our weaknesses and allowing God to transform us. Talk Three: "The Maternal Face of God". 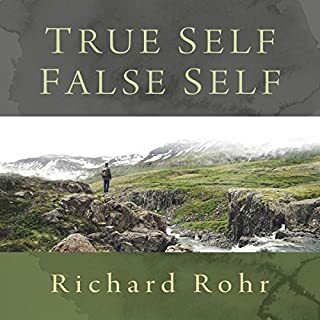 Rohr attends to developments in feminine consciousness to consider images of God and their evolution in our own understanding of the Divine, who is beyond gender. 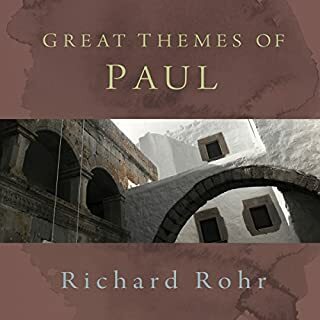 He considers aspects of God that can transform the spiritual understanding of both women and men. Talk Four: "Dying: We Need It for Life". Accounts of near-death experiences provide a springboard for exploring a remarkable pattern found in all faiths. Something has to die to unleash the transformative power in all things. 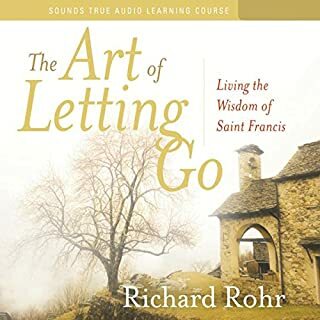 Brilliant Richard Rohr with his wisdom humour and empathy is a sage for our time. 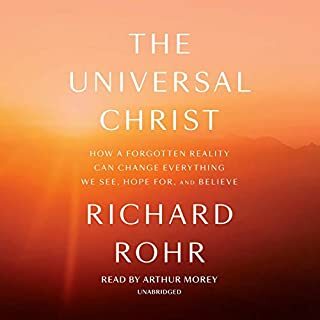 So connected to the collective unconscious of all of us he gives nourishment for the soul. I've listen to these talks over and over and they have blessed me and encouraged my spirit. I love these lectures I wish there were more. Please keep adding them I love all of his stuff! 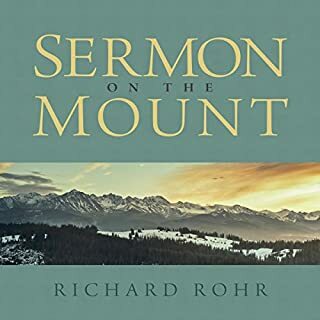 Richard Rohr is prophet sent to heal the world of toxic churchianity. May his roar echo through the ages. loved it. how can anyone live life fully without hearing this and sitting with the words. Gained insight into awareness of dying to the "false self"
What to do with our pain? We are all responsible for our own transformation. When we blame anyone for our situation, this stops us from taking control and changing the path. It stagnates us, leaves us paralyzed. When Jesus healed the man who was paralyzed, he said to him: "Get up, pick up your mat and walk". (John 5:8) Go on and live your life. We have to pass through our pain and transform it. The first person we need to forgive is our very own self, we have to unblock the channel. This leads us to forgiving another even if we are not responsible for the break in relationship. We can't wait for someone to ask forgiveness,, we have to forgive first or forever live in pain. If we stay victimized, we will sit back and wait and nothing will change. Transform or transmit the pain, it's always our choice. every chapter has a deep impact in my life. 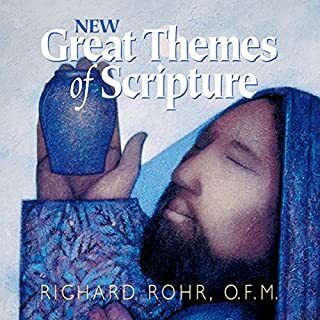 thank you so much Father Richard Rohr.